During driving, a sudden change in the road surface results in imbalance of vehicle due to wheel slip which leads to accidents. Thus, a need arises for an automotive system to recognize the type of road surface ahead and alert the driver to accordingly change the speed of the vehicle. 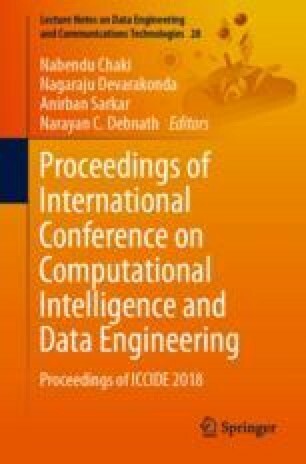 This paper proposes a technique for road surface recognition using 77 GHz frequency-modulating continuous wave (FMCW) long-range automotive radar. The cepstral coefficients calculated from the backscattered signal are analyzed, using classifiers like decision tree and SVM. This technique recognizes five different road surfaces, i.e., dry concrete, dry asphalt, slush, sand, and bushes. To validate the accuracy and classification rate, field testing is conducted at Kondapur (Telangana) and the system has achieved prediction percentage of above 90%. I sincerely thank INEDA SYSTEMS Pvt. Ltd (www.inedasystems.com) and express my gratitude to the officials for their guidance and encouragement in carrying out this project.